NATIONAL TELEVISION, PRINT + SOCIAL CAMPAIGN. IN-STORE MARKETING. 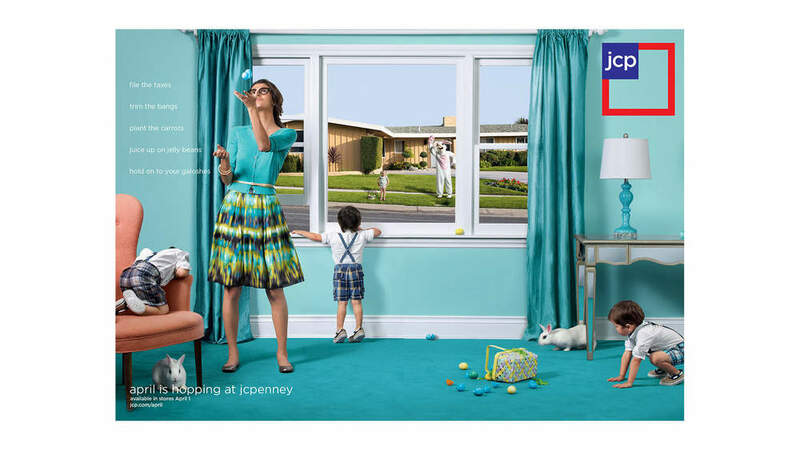 Assistant art directed JCPenney's "Fair and Square" pricing campaign. 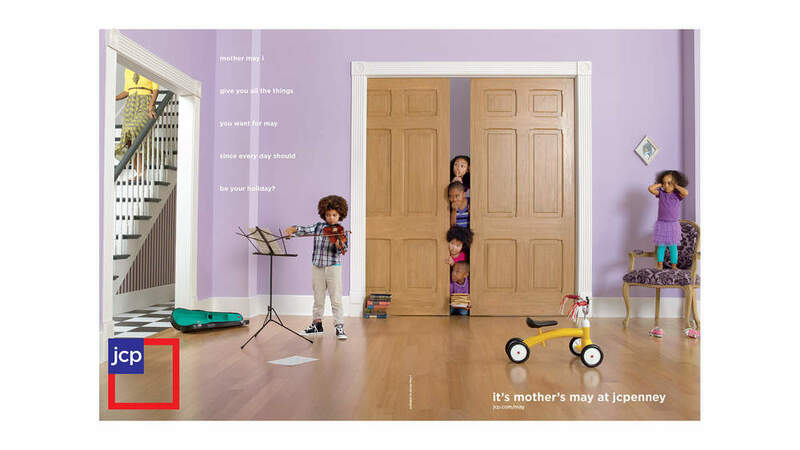 This was the first promotional execution following a brand refresh.